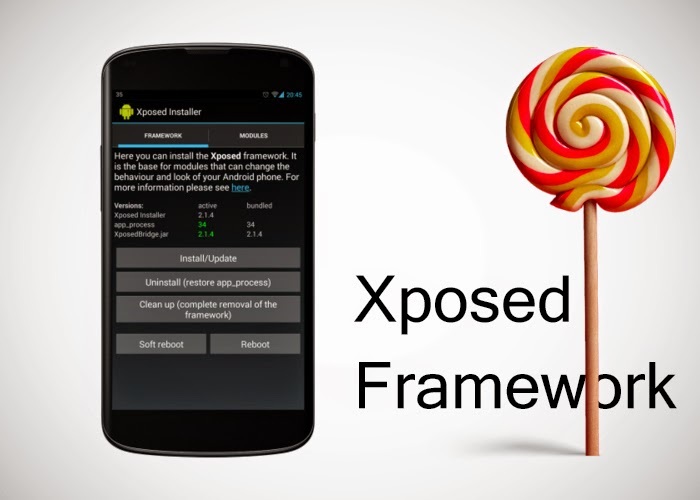 Xposed framework is a framework that is developed by rovo89 of XDA forum. The framework is designed to change the behavior of the apps and system without harming any of the APKs. With this framework installed on your android device, you can easily new features to power menu and also quick settings menu, enhance battery usage, block spam calls and other phone's function. Today's stroll, I would brief you guys on the best tips to install and run xposed framework on android 5.0 lollipop. Before you nay proceed, ensure that the processor the phone you are installing xposed framework supports ARMv5 processor, anything outside that, then the installation might not succeed. Disclaimer: Performing this action voids the warranty of your device, and also try to do a nandroid backup, to avoid loss of data if your device eventually bricks. 1. Fisrt off- Ensure that your phone is rooted and also install custom recovery on your device. Then go to Settings » Security » then tick the “Unknown Source” (it would enable you download app outside google playstore. 2. After that, download Xposed framework Zip file here, and Xposed installer APK from here, then store the downloaded files in the root of your phone memory card, where you can easily locate it. 3. After that, boot your device to recovery mode, then select install zip from sdcard for CWM or install for TWRP and then locate “Xposed framework Zip” file and flash it. Then reboot your device once you are done. 4. Once you have reboot your device, then locate the Xposed Installer APK that you downloaded, and install it. That's it. Once the installation is completed, you can now go to download section, then browse the modulus and finally activate the modulus you want.